NGO Cruelty Free International has launched a European-wide petition to stop the European Chemicals Agency (ECHA) from “unlawfully flouting European cosmetics animal testing bans”. The agency, it says, “is interpreting the bans so narrowly as to render them pointless” by asking for tests on substances used mainly or exclusively on cosmetics, ostensibly on the grounds of worker safety. Recent examples have included octocrylene and triclosan, which are respectively used as a UV filter and a preservative in cosmetics. “The point has come where many cruelty-free brands are no longer able to reformulate their products because of the steady creep of regulatory testing and could be faced with having to withdraw large numbers of products,” said Dr Katy Taylor, director of science and regulatory affairs. 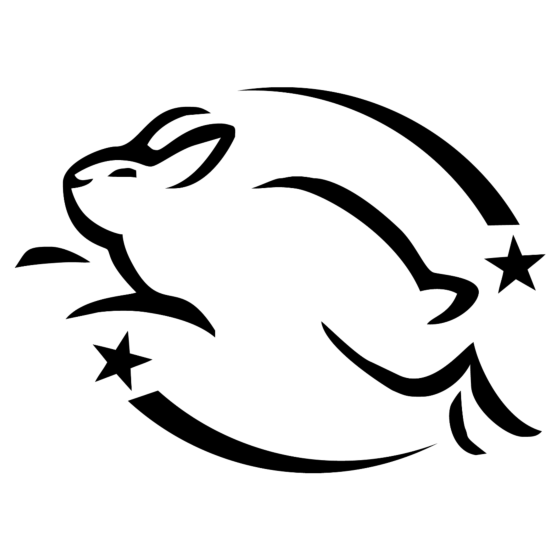 She called on consumers and cosmetics companies to register their disquiet and urged all to look to the Leaping Bunny certificate as the best assurance that products and ingredients are ‘cruelty-free’.